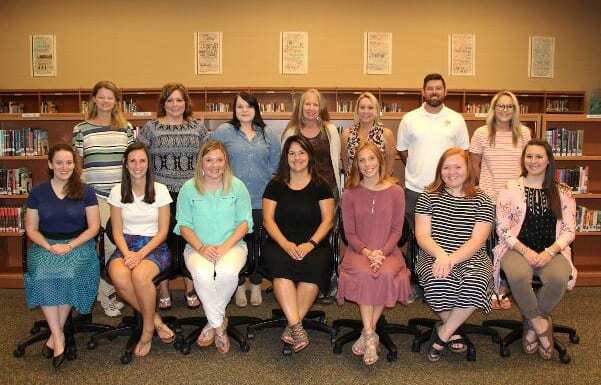 The Spring Hill School District welcomed 51 new teachers and staff on Wednesday, Aug. 8 at it’s annual New Teacher Academy program. 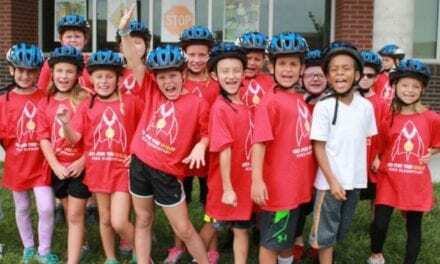 The program exists to offer new staff members support as they transition into the district today and throughout the school year. 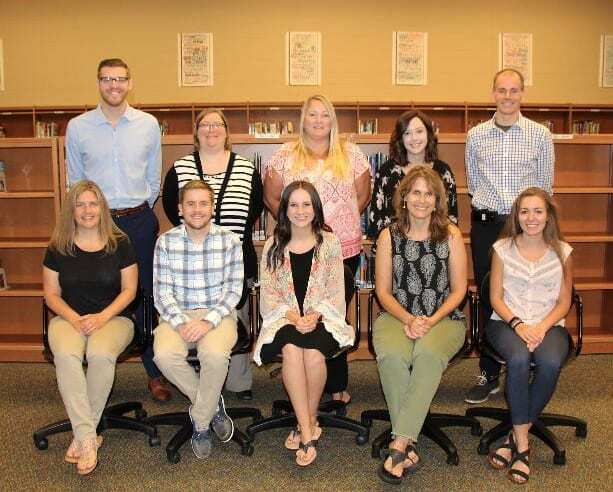 This includes items such as technology, connecting with their New Employee Resource Teacher and meeting fellow new staff members. BACK ROW: (L-R): Marilee Thompson, Gina Zimmerman, Amanda Neal, Angela Schnetzler, Brooke Sebbert, Eric Swartz, Maggie Dugan SEATED ROW: (L-R): Elise Luce, Amy DeZeeuw, Sibyl Larsen, Deann Castro, Kaitlyn Wright, Bridget Costello and Hanna Howman. 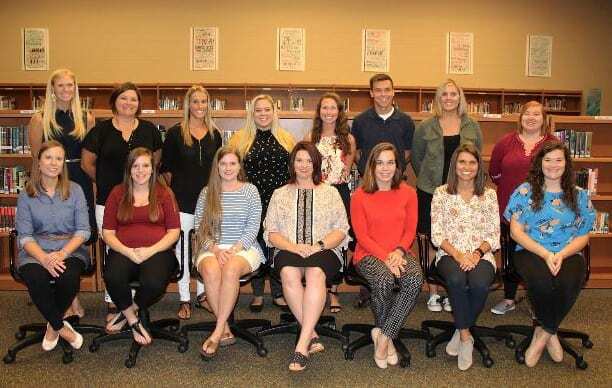 BACK ROW: (L-R): Adriane Falco, Tamara Stipsits, Erica Book, Shelby Thomas, Holly Coovert, Colby Kromminga, Ashlie St. Clair, Kaylynn Anderson SEATED ROW: (L-R): Erin Randolph, Patty Taylor, Susan Thies, Trisha Loftin, Molly Herbic, Kaycee Peterson and Allison Ozier.